Out of all the months that I am rounding-up my Instagram photos, I must say, this month definitely has my favorite set of photos this year! 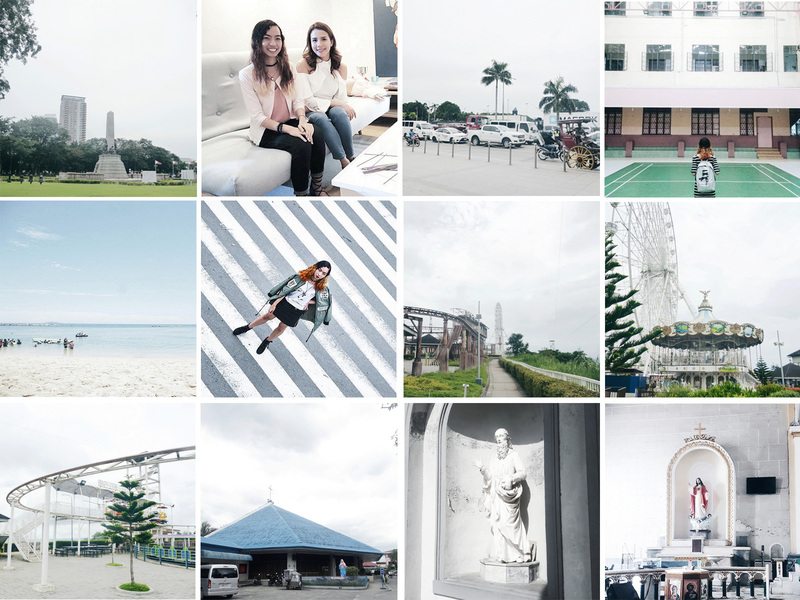 I just find them so dreamy and lovely --- blame the Sky Ranch photos though really taken last month. haha. Anyway, this month had a lot of special non-working holidays so I was able to catch up with my life, and with my family and friends. My family went on a pilgrimage, I had a day out with my mommy and a day out with my brother. Bloom Arts Festival also happened so I went there and I was able to spend time with my college best friend. A client meeting also took place (freelance work) and I'm hoping that this will be a closed deal. Also, I made a couple of trips to Starbucks because SB stickers is life. hahaha. Second to the last month of 2017 and I guess I am doing fine. As my friend told me, I gotta give myself a tap on the back for everything this year! Well, he witnessed and been with me at my worst so that statement from him definitely made everything so much better when I was ranting. hehe. P.S. PLEASE VOTE FOR MY BLOG HERE. THANK YOU! It looks like you had a fun November Rae! Lovely pictures!! Your instagram looks great! Those lace up shoes are amazing! Love them!